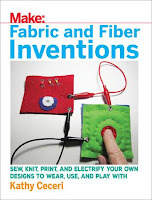 Today I'm featuring a non-fiction sewing book targeting middle grade readers. 'Sewing for Children' by Author Emma Hardy was originally released in 2010. The edition shown below was released in 2017 by CICO Books. 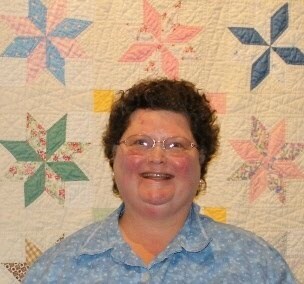 Emma Hardy is one of my favorite sewing book authors. I have read many of her titles, and she doesn't disappoint with this one! 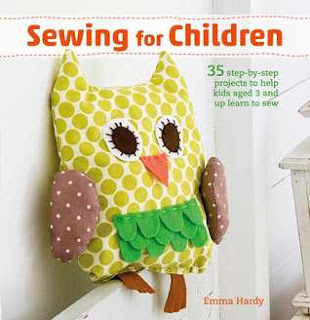 This book is designed for children to learn how to sew by hand, just like so many of us did when we were eight or nine years old. Once these skills and techniques become like second nature, a child can begin to learn how to sew using a sewing machine (with adult supervision) when they are a little older. The projects in the book are sorted into the appropriate chapter, i.e., 'Animals & Other Creatures', 'Pretty Playthings', 'Fashion Fun', etc. My favorite chapter was 'Pretty Playthings' because it included ragdolls, doll clothes, doll bedding, a miniature toadstool & mice playset, a fabric tea set and felt cupcakes; and I have always loved dolls and miniature playsets. I think the 'Fashion Fun' chapter would be of high interest to middle grade readers because the projects are spot-on with their appeal to this age group. Embroidered jeans, an applique t-shirt, and a yo-yo necklace would inspire young fashionistas to create their own clothing and accessories while giving each item their own personal touch. The 'Bags, Books & Bedroom Bits 'n' Pieces' chapter includes some other middle-grade style accessories. Patterns and instructions for several types of bags, a pencil case, a felt book cover, and an applique cushion are provided in the book. These items would make excellent gifts for middle-graders to stitch up for other students, friends, or adults. The bags would make excellent charity-sewing projects for a local hospital, convalescent home, home for veterans, or homeless shelter. I have observed that many middle grade students are well aware of the world around them and have the desire to help others when and where they can. I like the instructions the author provides for her sewing basket, pincushions, and needle case projects. These projects will give an aspiring seamstress the opportunity to create her/his own sewing accessories as she/he moves forward on their personal sewing journey. How fun! Projects especially suited for middle graders to stitch up for younger children, in my opinion, include the dolls with their clothes and bedding, sock monsters, an owl stuffed animal, finger puppets (barnyard critters in this case), fabric tea set with cupcakes, and the pirate and fairy and tiara with wand costumes from the 'Dressing Up Time' chapter. The stepped-out photos with written instructions for the projects are excellent. Author Hardy's designs are colorful, cute and appealing. She presents an engaging introduction before sharing the projects. A 'Techniques' chapter and templates for the projects are included in the final pages of the book. 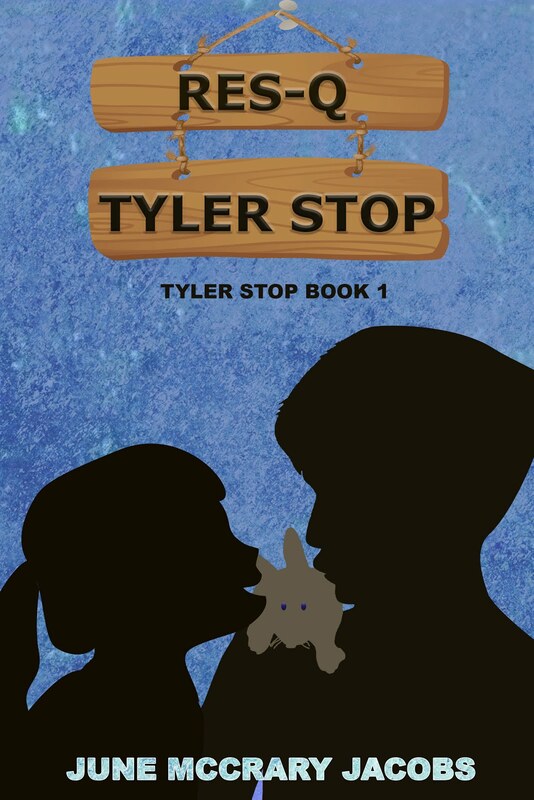 Highly recommended for middle grade readers, parents and grandparents, 4-H and scout leaders, temple/church school youth leaders, childcare workers, classroom teachers, and those tweens/teens and adults interested in making a lovely handmade gift for the special children in her/his life. 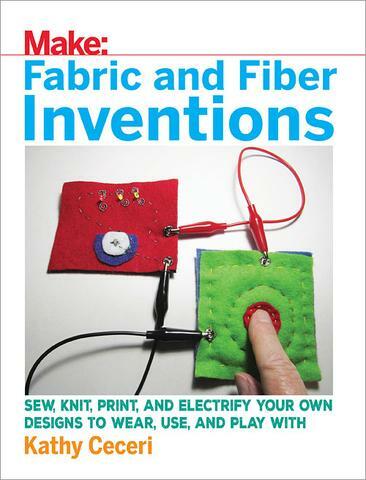 -- Monday, February 12th: A book spotlight, review, author interview, and giveaway with Author Kathy Ceceri who wrote the middle grade STEAM crafting book, 'Make: Fabric and Fiber Inventions'. 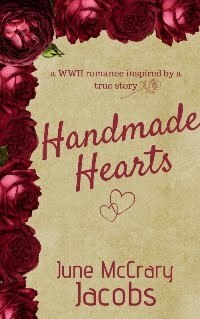 The publisher, Maker Media, Inc., is offering one paperback copy to a lucky US winner on my blog! 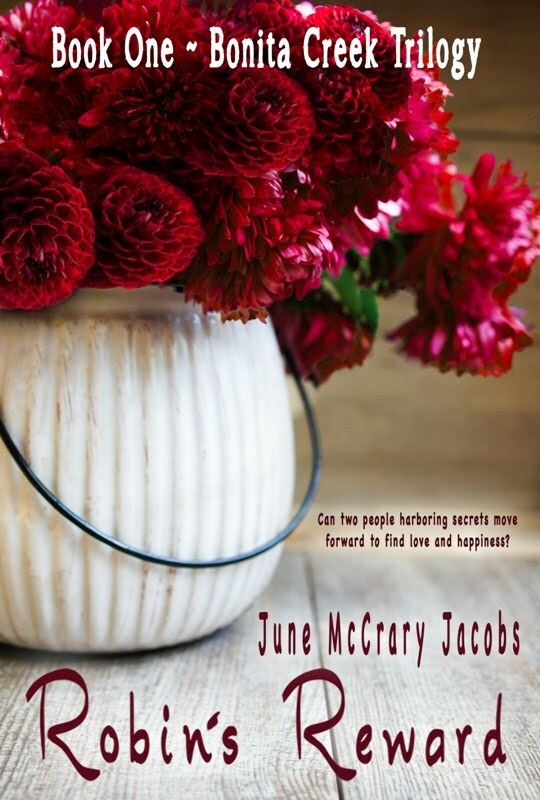 -- Wednesday, February 21st: A book spotlight and excerpt from Author Tammy James Hesler's inspirational romance release, 'Mountains of Love: A Novella for the Heart'. 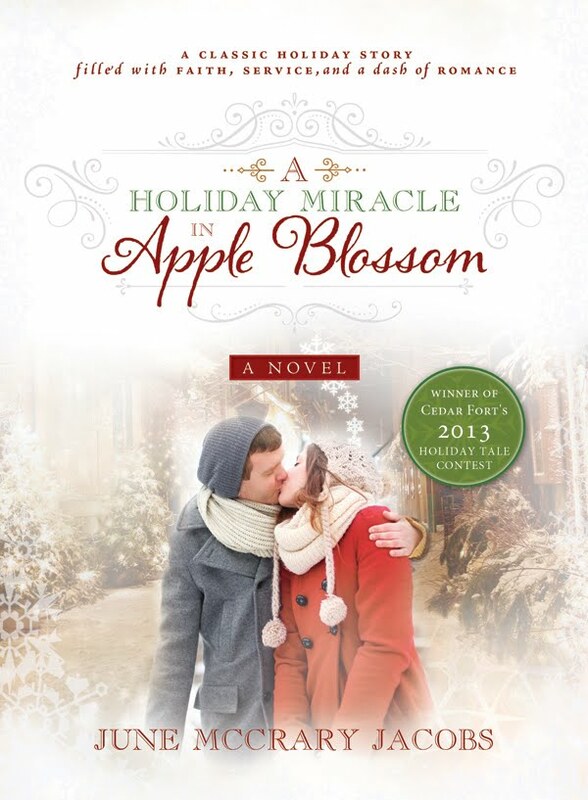 Stop by to read about Tammy's inspiring life story and to learn about her novella. Have you ever seen Miss Patches Learn to Sew Book? I had a copy for years and years, and it took a while to realize that it was written by the great Carolyn Meyer! I have a niece in middle school who loves to sew. I will alert her of this title. Thanks for the review and welcome to MMGM. Hi June! I love to sew (when I have the time) and I started when I was young. I loved HomeEc Class in Jr. High School. We made a dress in the 7th grade. I remember I picked an easy pattern of a shift dress. I love the owl on the cover of the book.Good luck with your blog. I also write. I have MG and a cookbook published and I used to write a column for kids in a regional magazine. Wow, I would have loved this book when I was a kid. Now a days I just don't find the time to sew, but my daughter does. Love this book idea. Sewing is a lost art. Sadly, I don't even know how to do it. :( Hopefully, this book will inspire some parents to teach their kids sewing. I know I would have loved this book as a teen -- that's when they had home economics in Jr High. I sewed a lot and made a lot of gifts. It was so much fun! 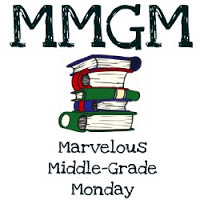 Congratulations on the launch of your blog, and welcome to MMGM! My granddaughter would really like this one. I will check it out. Thanks for the post.